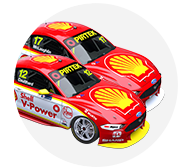 Scott McLaughlin was the big winner across the Perth SuperSprint, with a pair of very different victories at Barbagallo Raceway. 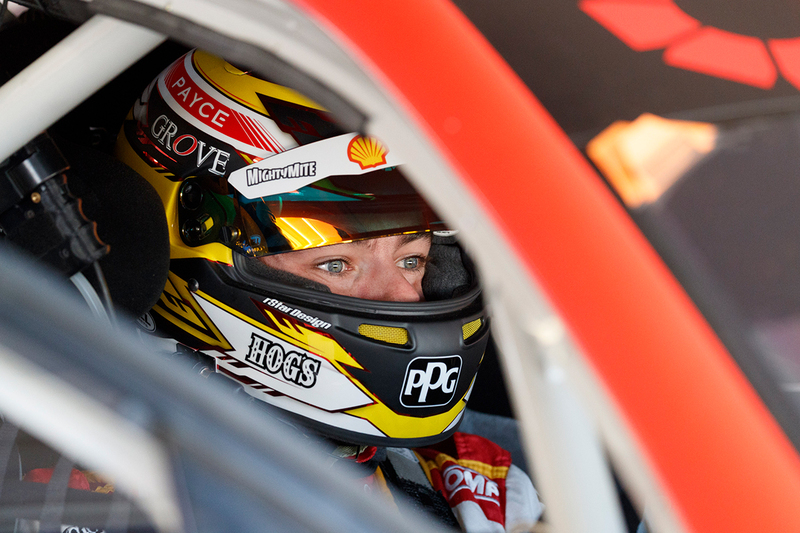 The Shell V-Power Racing driver has now won the last four races, with his Supercars Championship lead out to 158 points, bigger than any advantage held by any driver in 2017. With more to the weekend than McLaughlin’s silverware haul, Supercars.com takes a look at the key talking points. It wasn’t a perfect performance from McLaughlin at Barbagallo Raceway, having taken immediate responsibility for the mistake in Sunday ARMOR ALL Qualifying that left him 19th on the grid. Without that, he might well have repeated his qualifying-and-race sweeps recorded at Phillip Island a fortnight earlier. On Saturday, McLaughlin took his 2018 ARMOR ALL Pole tally to five and victory tally to four. And while his qualifying advantage over Cameron Waters was slender, he controlled the race. 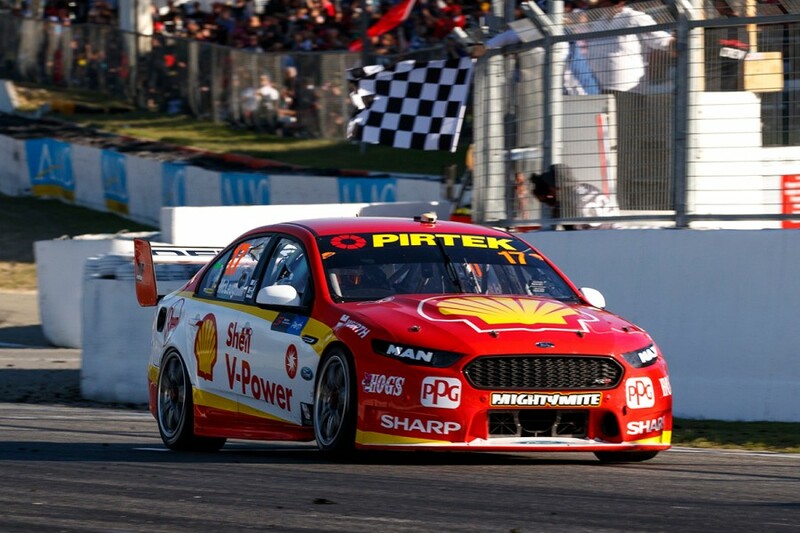 McLaughlin led all but nine of the 50 laps, between his tyre stop and Mark Winterbottom’s, and won by 5.6 seconds. How he came from the 10th row to win on Sunday took some comprehending, even for second-placed David Reynolds during the race. But however good the strategy he was on, and how beneficial the early Safety Car, finding pure car pace without burning the tyres was the key. McLaughlin spoke later on Sunday about wanting to maximise each session and race, and at the moment he’s getting every last bit out of a very good package. It could, though, have been very different. McLaughlin was lucky to avoid getting caught up in that Turn 5 incident on the first lap on Sunday. Having picked the inside line while Scott Pye was fired around in the pack ahead, McLaughlin snuck through. 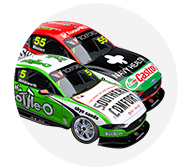 The likes of team-mate Fabian Coulthard and Mark Winterbottom weren’t as fortunate. Rick Kelly’s double-podium at Phillip Island for Nissan meant Tickford Racing headed to Perth as the only multi-car team yet to visit the rostrum. That stat was rectified on Saturday when Winterbottom finished second, having made his single stop for tyres relatively late. Team-mate Waters ran third with five laps to go but faded to sixth against those on fresher tyres. Chaz Mostert would have been in the mix as well on a two-stopper, if not for being turned around by Jamie Whincup. It was a strong day for the team, with Waters, Winterbottom and Mostert having started second, fourth and sixth. 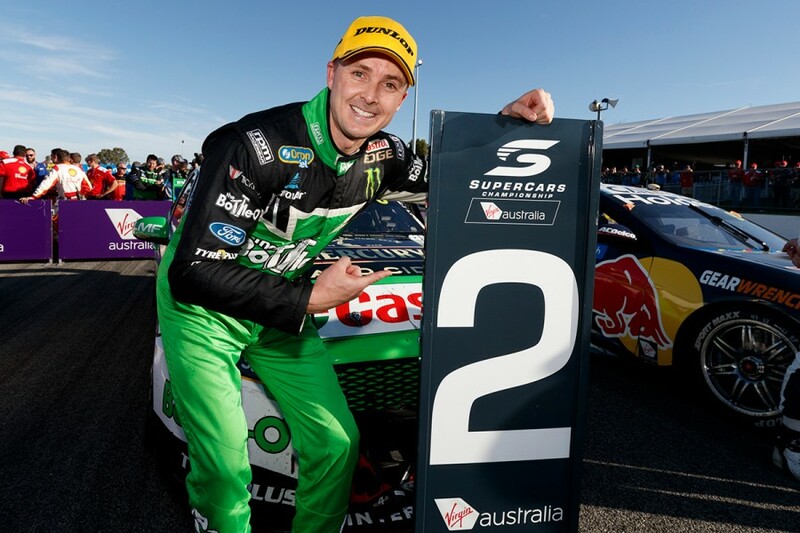 Winterbottom, who moved from 17th to second in the last 20 laps, even went as far as to say “the feeling under the car is something I haven’t had for about two years”. Sunday did not come with a repeat dose of champagne. Mostert qualified third, while Winterbottom and Waters were both Q1 casualties, the 2015 champion then picking up damage in friendly fire with team-mate Richie Stanaway in that Turn 5 melee. Mostert led the second stint but a fuel-timer problem cost him track position, although high tyre degradation meant he had little to fight with anyway. He was the first Tickford Falcon home in 11th, and crossed the Nullarbor again knowing there’s still plenty of work to be done. Tickford was among multiple teams with contrasting performances across each day’s qualifying sessions. Only Mostert and Reynolds lined up inside the top 10 on Saturday and Sunday, with nine different teams getting at least one driver in there in either session. 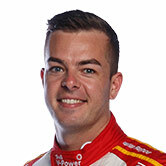 Saturday’s top 10 had three Tickford drivers, two each from DJR Team Penske and Erebus and one apiece from Brad Jones Racing (Tim Slade), Triple Eight (Craig Lowndes) and 23Red Racing. Sunday’s top 10 had three Nissans, two Triple Eight drivers (Shane van Gisbergen and Whincup) and one each from Tickford, Erebus, BJR (Nick Percat), Walkinshaw Andretti United (James Courtney) and Tekno. The first two teams in pitlane perhaps best represented the challenge of finding the set-up sweet spot. Having been first and third on Saturday, McLaughlin and Coulthard were 19th and 17th on Sunday, while van Gisbergen and Whincup were 12th and 14th on Saturday then first and second on Sunday. Practice 4 on Sunday morning claimed plenty of scalps, with different track conditions including earlier rain, lower temperatures, more cloud cover and more wind. 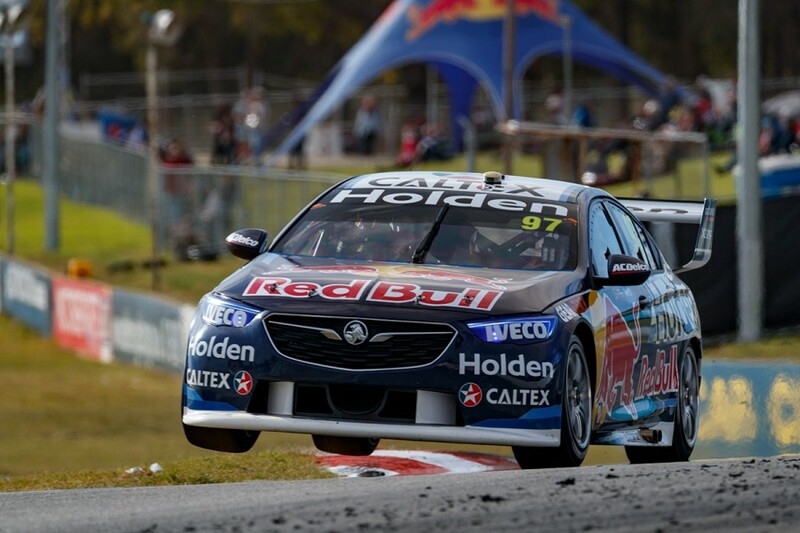 Those fine margins extended to the races, with Whincup talking on Sunday – for the second time in as many events – about having “detuned our car” as the factory Holden team’s somewhat mixed start with the ZB Commodore continues. The three-phase qualifying format was a big part of those mixed-up grids, having already been well-received the first time it was used at Symmons Plains last month. Those two events were picked as a trial for the system, which also rewards the top 10 drivers in associated practice with a free pass for the first segment. 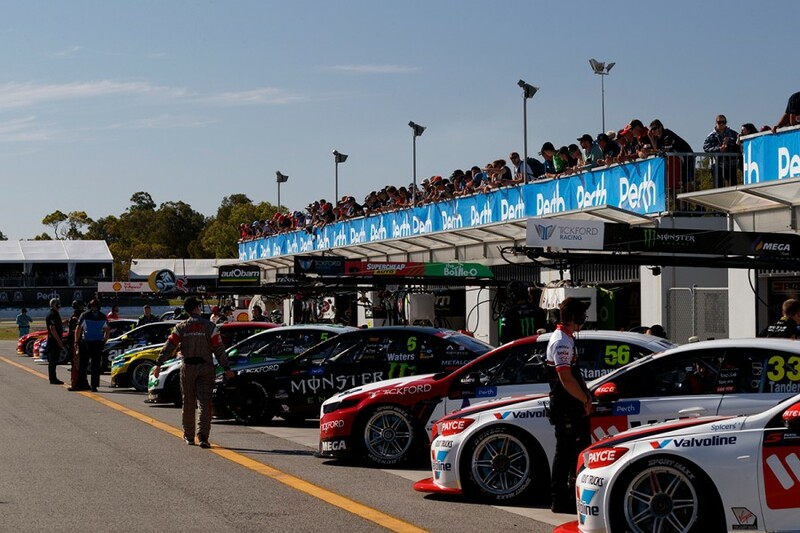 Symmons and Barbagallo were – as the shortest tracks on the calendar – prime candidates to help avoid traffic-related incidents with a full fleet of 26 Supercars on track at once. Concerns that it would simply transfer any associated congestion to the end of practice have largely been unfounded, and it has definitely given Fridays more importance. It offers a proper form guide at the end of the day, with drivers having chased one of those 10 automatic Q2 spots. Barbagallo’s track surface added to that pressure, with the fact a driver’s first flying lap was generally their only opportunity to set a quick time on that set. By Sunday morning, tyre banks were looking a bit second hand, and Practice 4 started on a wet track. McLaughlin was one of the high-profile absentees from the top 10, then made a mistake at Turn 6 in Q1, which meant meant he started well down the order. After these two events, the format is being reviewed by the Supercars Commission for future use, but it’s unlikely we’ve seen the last of it. 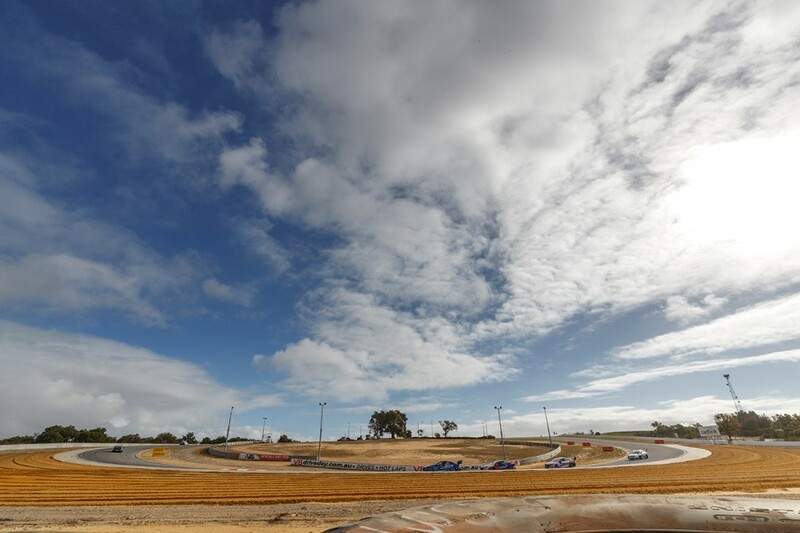 Drivers and engineers may as well stop reading now, if the calls for Barbagallo Raceway to be resurfaced for the first time since 2004 are anything to go by. The 2.42km layout has never been a Supercar tyre’s best friend and that relationship only further deteriorates with each passing year. But is that really a bad thing? The races on the weekend were pearlers, with high tyre degradation a massive part of that. On Saturday we had a mixture of one and two-stop strategies and the make-up of the podium changed four times in the last five laps. A two-stopping Whincup scythed his way from 22nd to sixth in the last 10 laps, before his penalty for pit-entry contact with Mostert was applied. Sunday’s early Safety Car period meant we had three and four-stop strategies with not dissimilar movement, as McLaughlin and Lowndes went from 19th and 25th to the podium. That’s basically what Formula 1 is trying to do with its myriad tyre compounds, but organic with a relatively-limited bank of super-soft Dunlops and the current Barbagallo track surface. It is worth noting talks on resurfacing are ongoing and work could even happen this summer, which is entirely the WA Sporting Car Club’s prerogative. If that doesn’t happen – and assuming the track surface doesn’t become a safety risk for any users of Barbagallo year-round – that’s far from the end of the world. Sure, it’s genuinely hard work for drivers and engineers, but they’re all in the same boat. Play on.